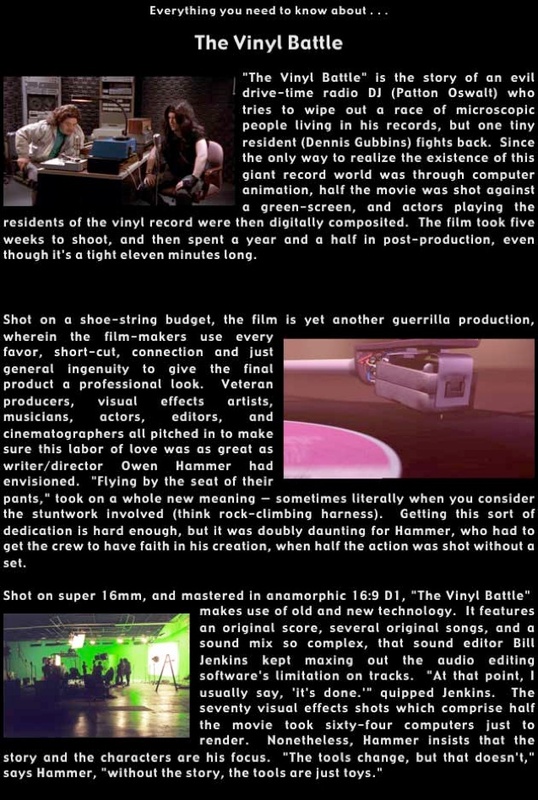 CLICK ON THIS LINK to view the movie. QuickTime 7 is required for viewing. 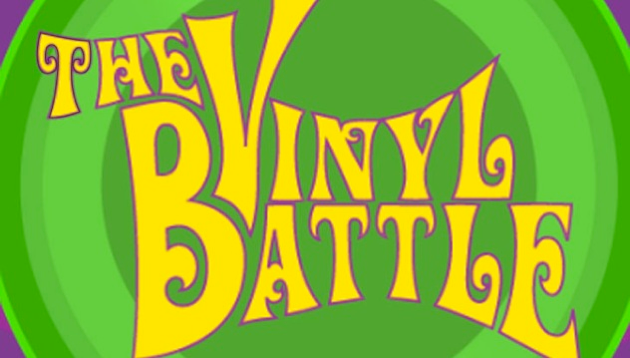 "The Vinyl Battle" screened at M-Bar in Hollywood!